Need an Early Finisher “Stash”? No Problem! 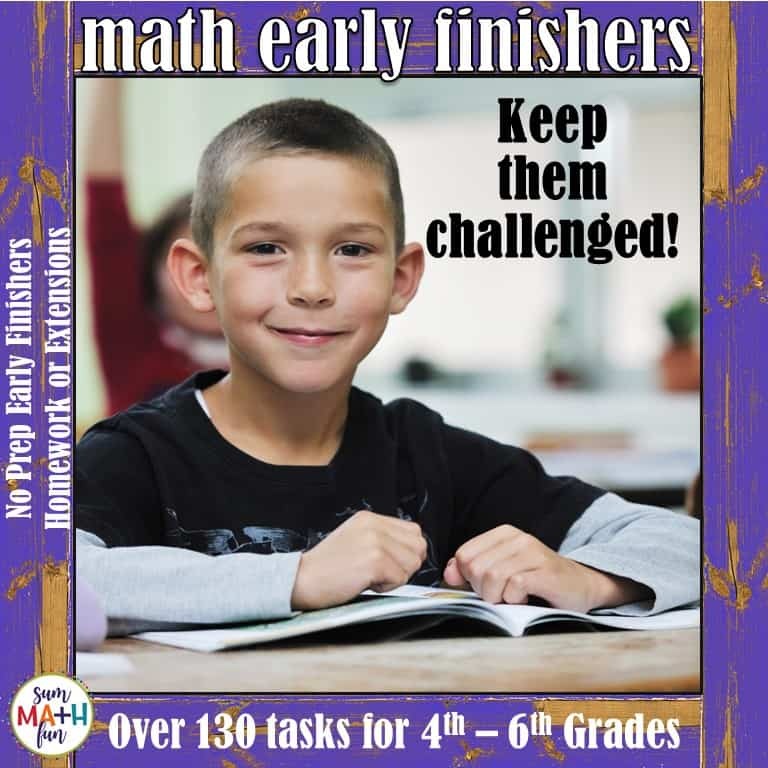 Here’s an idea for engaging early finishers! It’s quick, easy, fun, and very versatile. 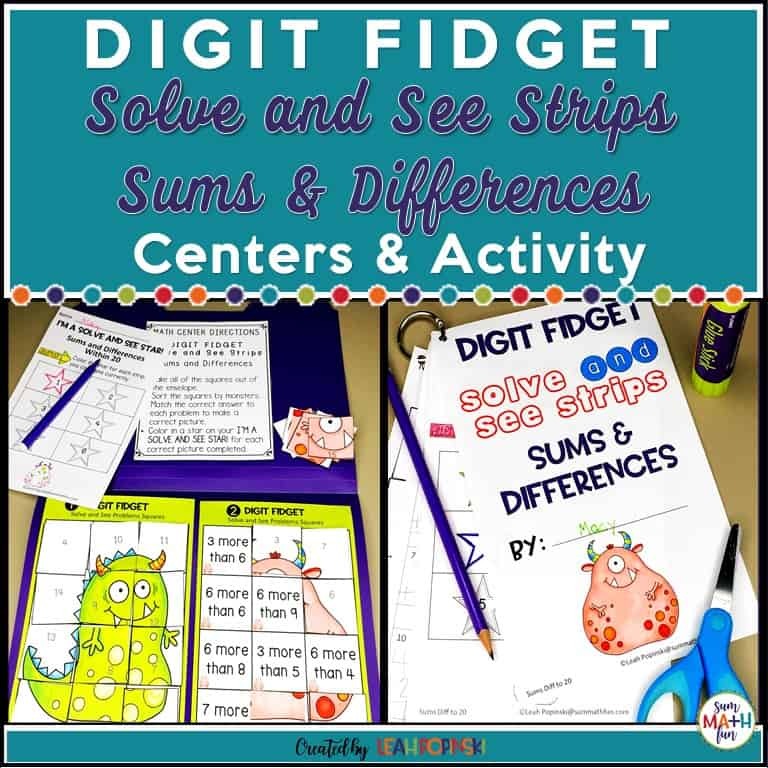 It’s wonderful for having students apply math vocabulary, computation, and place value as well as other skills. 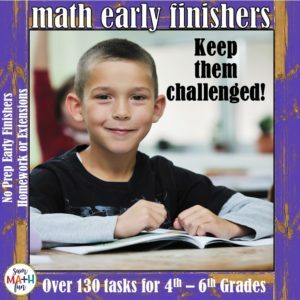 If you need more ideas for your early finishers, check out this post. Introduce the free early finisher tasks below. Do a few “practice rounds”. 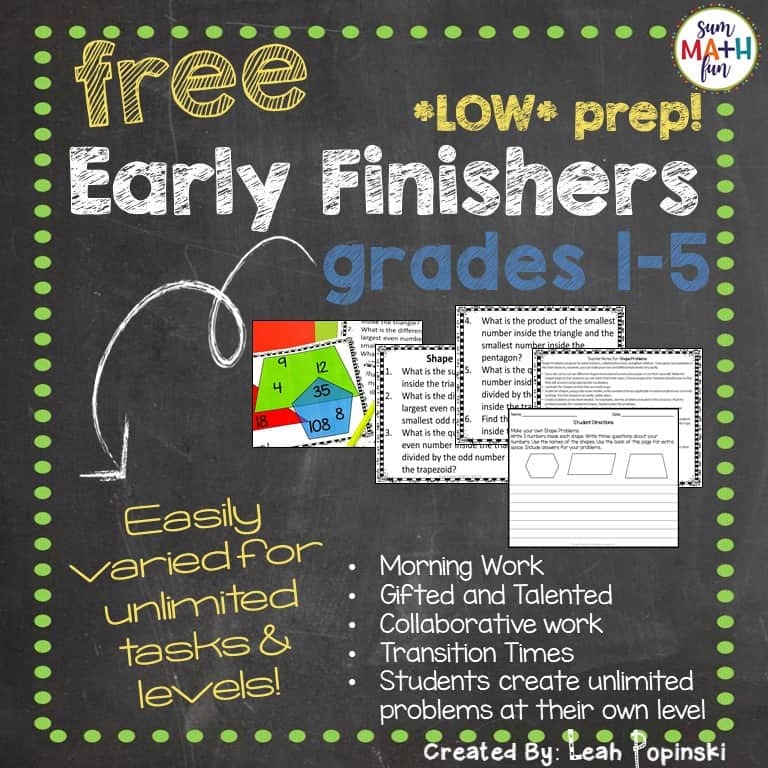 Then, let your kids build your Early Finisher Stash while you’re free to work with small groups, monitor your stations, or those students who are still working independently! Use a die-cut to cut out different shapes from colored construction paper. You can also cut these out by hand, it will just take a little longer. In a pinch, I’ve just drawn them out on my whiteboard, added numbers and created problems on the fly. Did I just admit that?! Make all the shapes large and approximately the same size so that students can see them from their seats. Choose shapes that students should know so that they will practice using the corresponding vocabulary. Laminate the shapes so that they are ready to go. 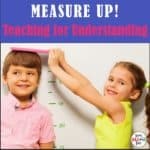 Using a dry erase marker, write numbers that, when used in an equation, are appropriate to the level in which your students are currently working. You can place one or several numbers in each shape. Create problems at the level of your students. Use the names of the shapes in your problems. 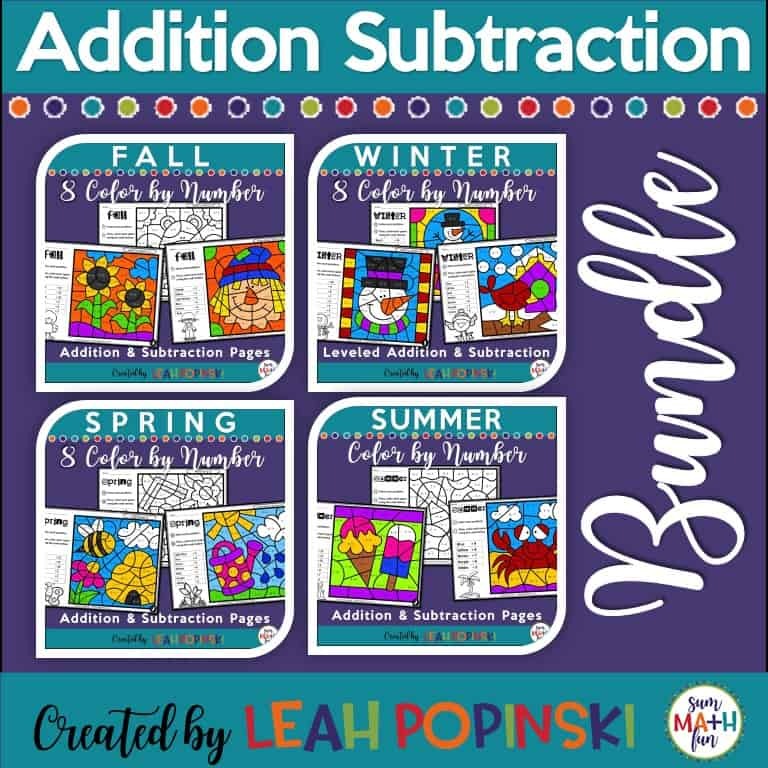 For the early grades, use simple numbers, adding, subtracting, and simple shapes. 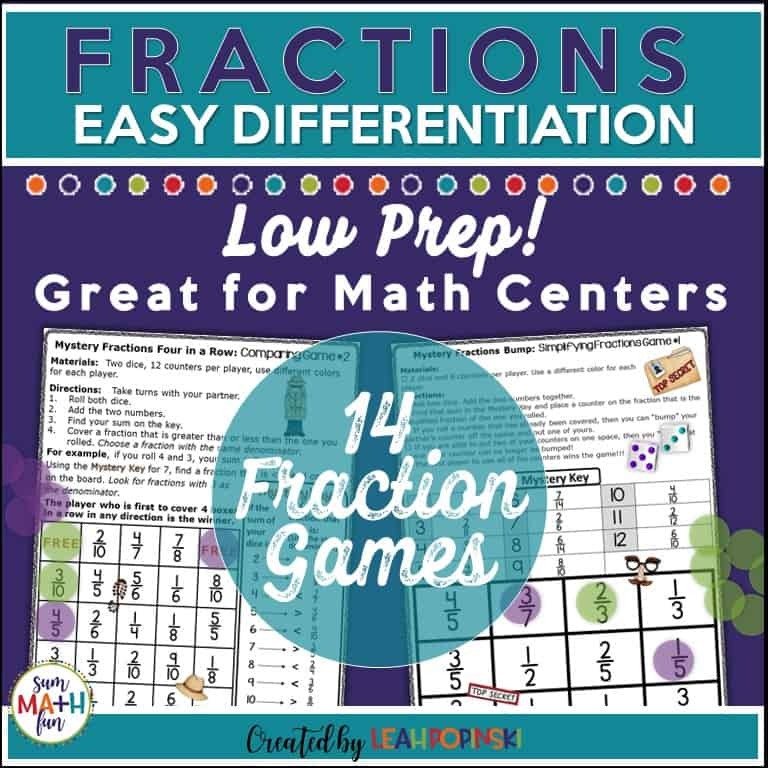 For upper elementary students, use larger numbers, all four operations, place value, fractions, irregular shapes, place value, etc. Whatever grade you teach, make your problems relevant for review and practice of all the skills you’ve taught. 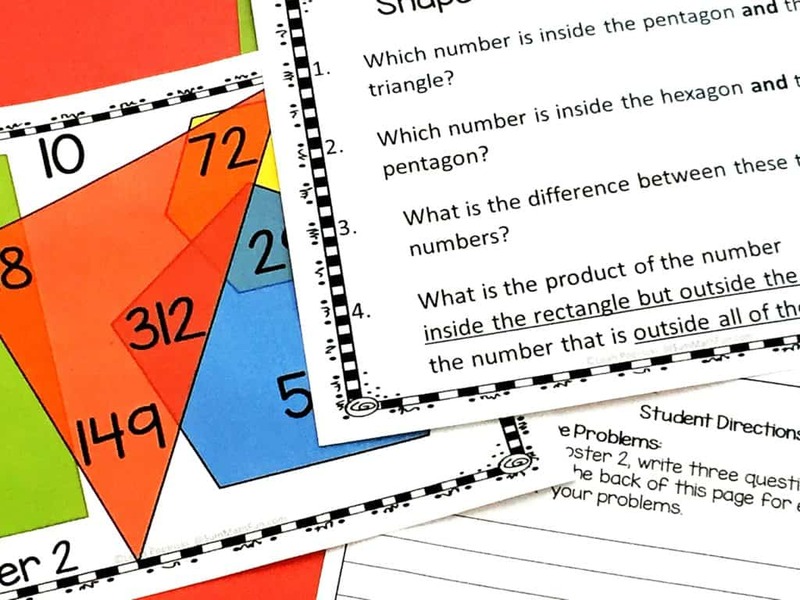 After a few experiences with this activity, have students create problems for the class. They can write them on a large sheet of paper using a felt tip pen or use the page in the free printable below. I love having students create their own problems. They have to evaluate and justify their questions and answers. It’s a great way to raise the rigor and the level of thinking. 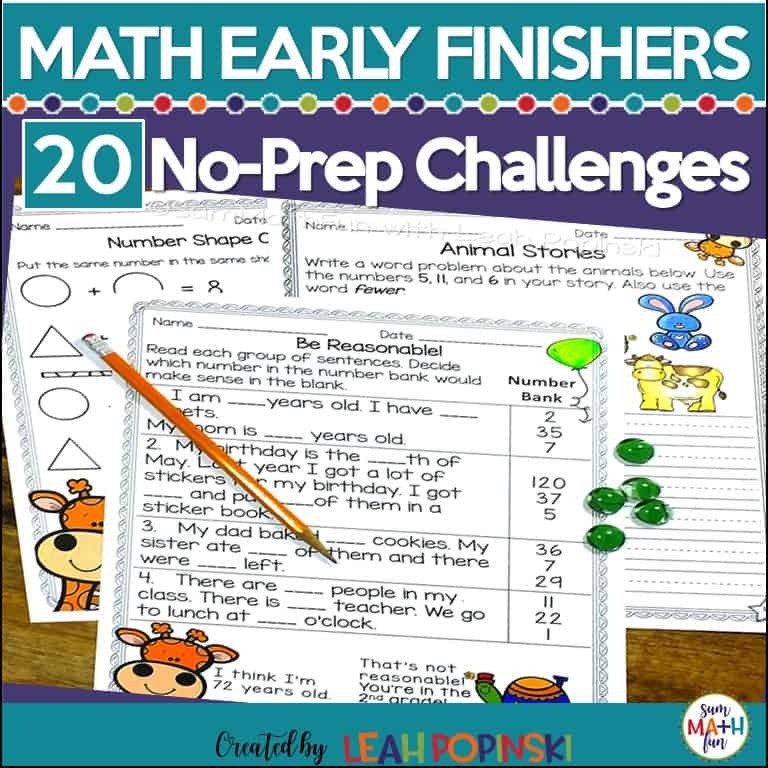 Grab more free early finisher tasks below! 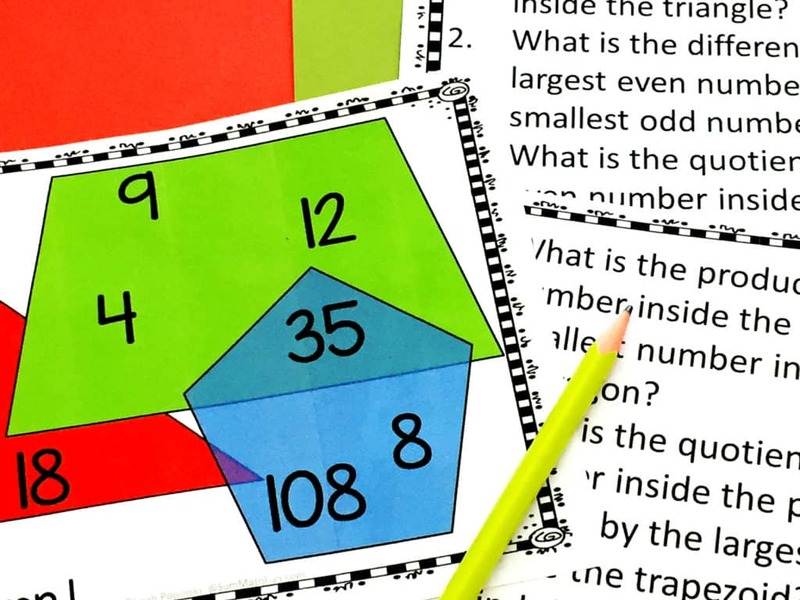 Download the Math Shape Code Problems below for free early finisher tasks using this idea. I love how easy this is to change and extend quickly to keep those early finishers and gifted students engaged and challenged. It also works great as a morning warm-up! Quick, easy, and challenging – perfect! 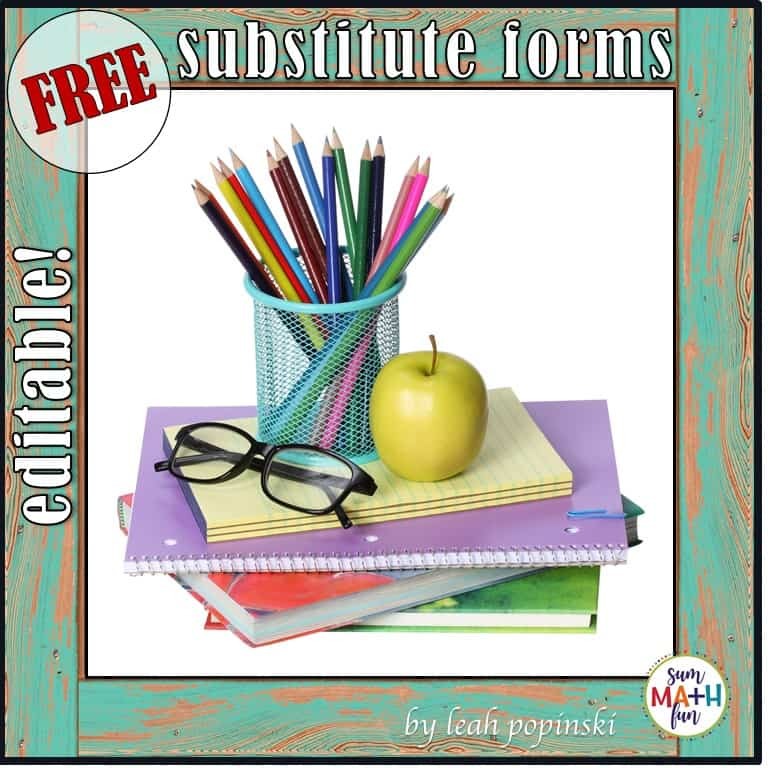 If you need more ready-to-go Early Finisher Challenges for grades 3-6, check out this resource bundle with over 130 tasks that will keep those eager minds engaged and challenged! Click the link below for a video of the whole bundle of over 130 challenges!